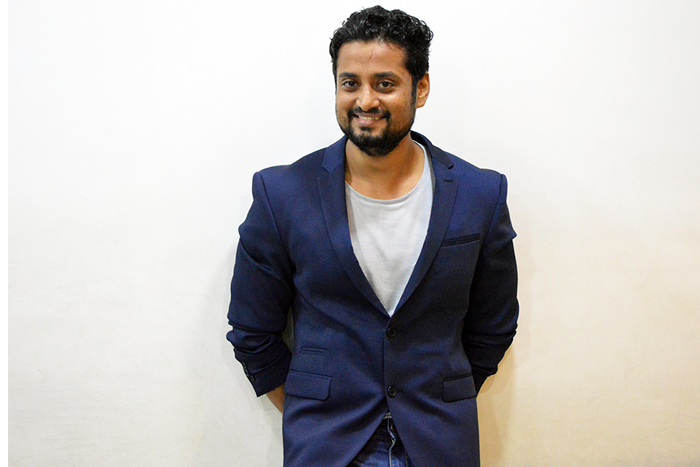 Tonic Media strengthens it's leadership team, gets Vijeeth Shetty on-board. The new addition to its senior management team is Vijeeth Shetty who joins as the New Initiatives Head. In his new role, Vijeeth will lead new initiatives at Tonic that include InvenTonic, a dedicated practice that partners startups and venture capital funds to accelerate growth. Under his aegis, Invetonic has already commenced its journey by adding 3 new clients- the first one being digital media duties of the search and discovery platform Xploree, along with Flexiport and BillBachao. Vijeeth will also lend his expertise on strengthening the digital research cell, which aims to fill the void of a digitally driven research agency. He comes with a decade of experience in digital media with stints at agencies like GroupM, Pinstorm and a short stint at Angel Broking where he used to spearhead the digital marketing team. Having worked on several award-winning campaigns in the past, his core areas of expertise include Digital Media, Search, Mobile & Consumer Research. [UPDATED] When an Influencer gets angry, things can go wrong.